Private foundations make grants based on charitable endowments. The endowment funds come from one or a small handful of sources -- an individual, a family or a corporation. 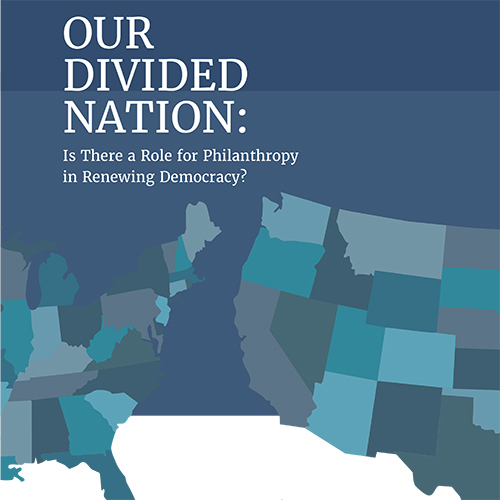 Because of their endowments, they are focused primarily on grantmaking and generally do not raise funds or seek public financial support the way public charities (like community foundations) must. “Private foundation” is the umbrella term that includes corporate, independent, family, and operating foundations. As of 2011, there were 73,764 private foundations in the United States (Foundation Center, 2011). In 2011, private foundations held more than $604 billion in assets and gave away more than $45 billion (Foundation Center, 2011). Below is everything on our site for private foundations. You can use the filtering options on the right to narrow these results. In January, we kicked off our work to Reimagine Council Membership, and since then, we’ve heard from more than 450 foundations via an open survey, an external task force, and a series of focus groups with resigned and current members of the Council.